MESA Nro. U.C.R. U.P.C. Total Dif. 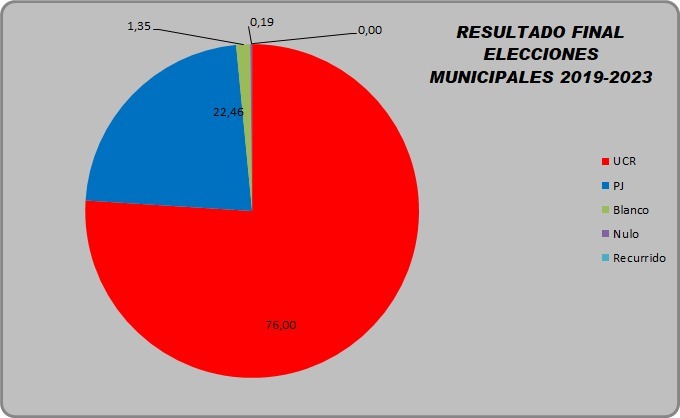 % CONCEJALES PROP.